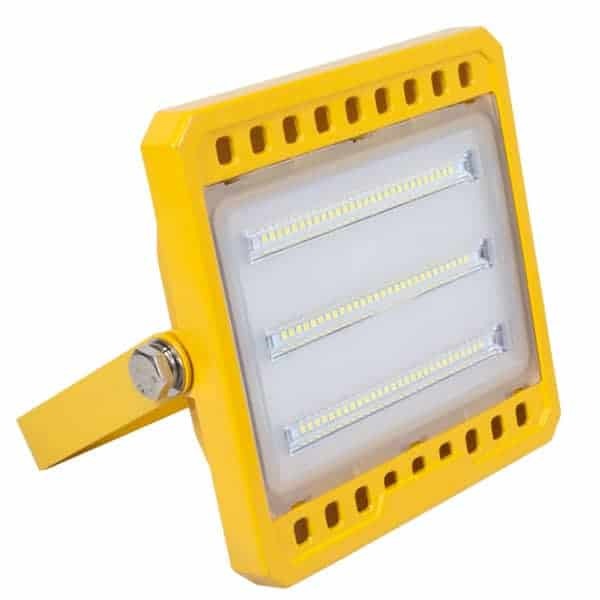 The durable aluminium construction with shatter proof polycarbonate lens ensures a maintenance free, long life flood lighting solution. 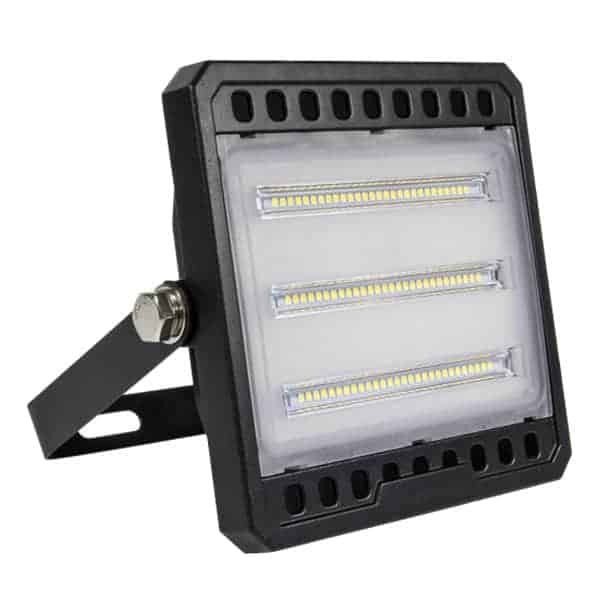 The durable aluminium construction with shatterproof polycarbonate lens ensures a maintenance free, long life flood lighting solution. 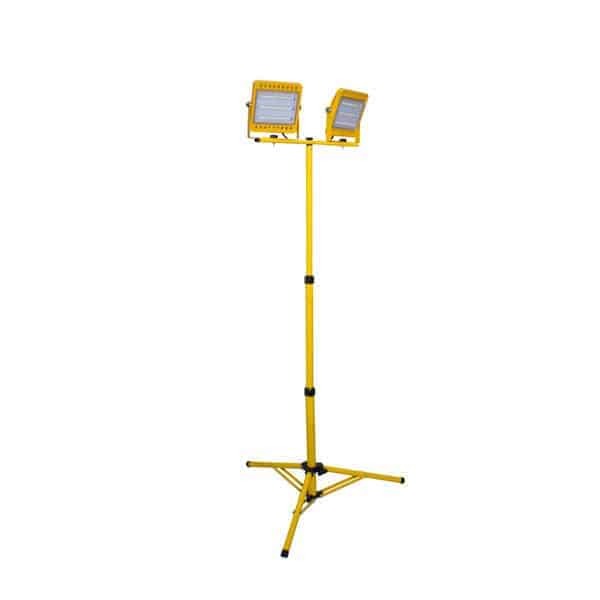 Prolite’s range of 110V LED Tripod site light kits are available in both 30W and 50W and can be used as a single head unit or a twin head unit. 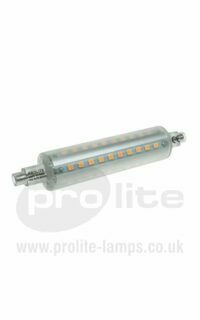 All kits come complete with 3m leads and 110V plug as standard. 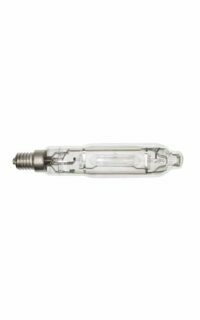 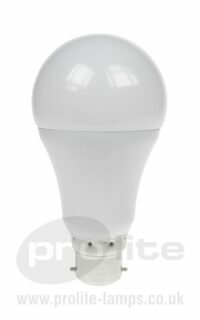 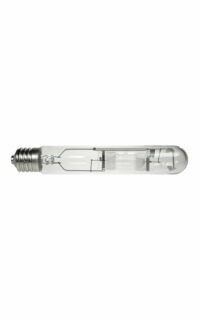 Prolite manufactures and stocks a wide range of light bulbs used for site lighting which are available from stock for next day delivery. 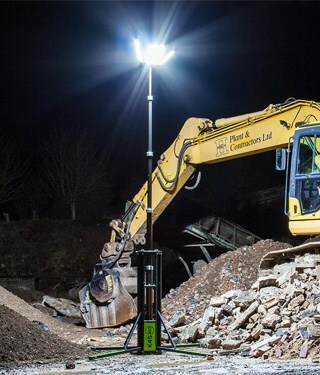 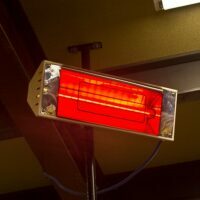 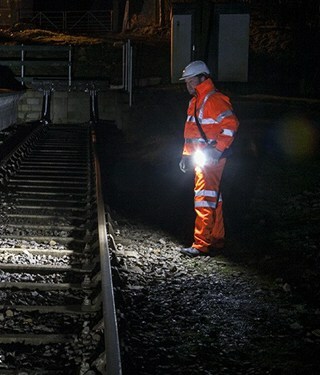 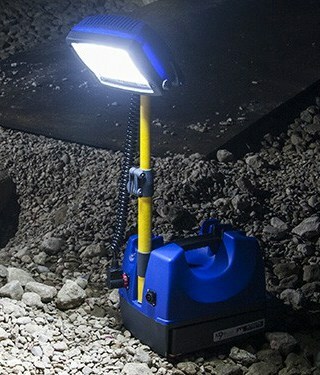 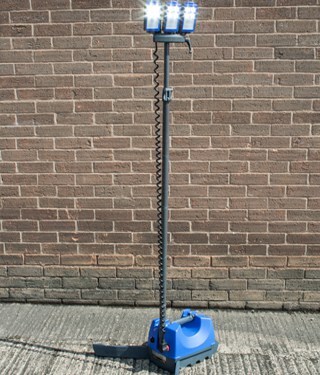 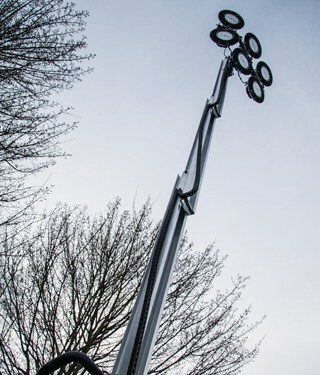 Prolite has developed a range of High power LED lighting products that are virtually maintenance free and robust enough to deal with the rigours of the harsh working environments of the industrial and hire markets.